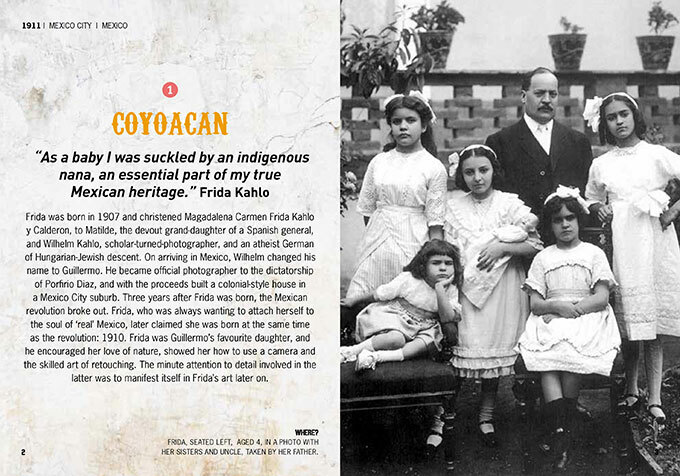 Continue to explore the geography of genius in Desperately Seeking Frida, a pocket-sized hardcover guide that catalogs and explores the most important locations in Frida Kahlo’s life. Detailed maps show her movements around the world, while archival photographs of the artist and the spaces she inhabited bring her international journey to life. 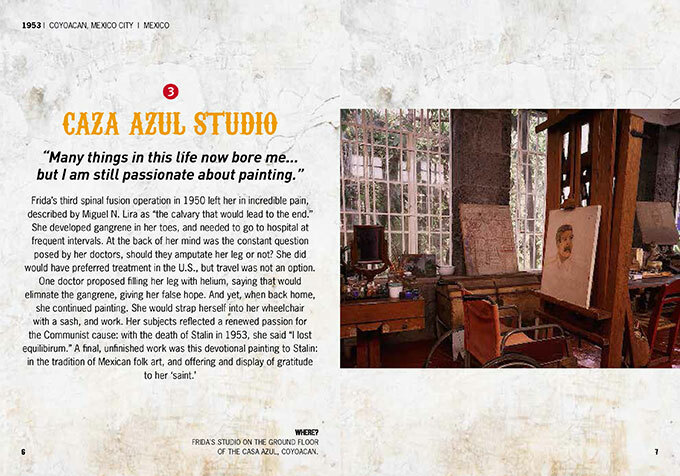 Quotes from contemporaries and Frida herself accompany historical and biographical details that give context to the maps and images. 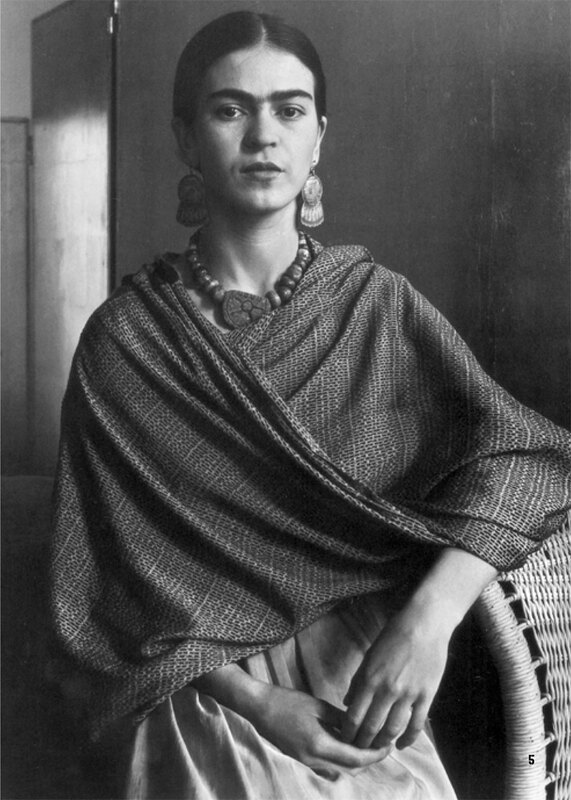 Fans will be thrilled by this in depth, lifetime-spanning tour of her global trajectory, from La Casa Azul in Coyoacán, Mexico, to New York City, San Francisco and Paris. 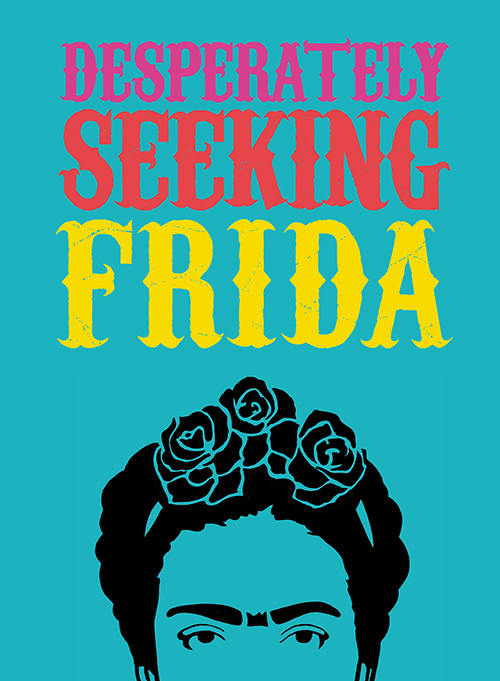 Like the other titles in the series, Desperately Seeking Frida looks at a major cultural icon from a brand-new angle, providing context for her life, work, and legacy.